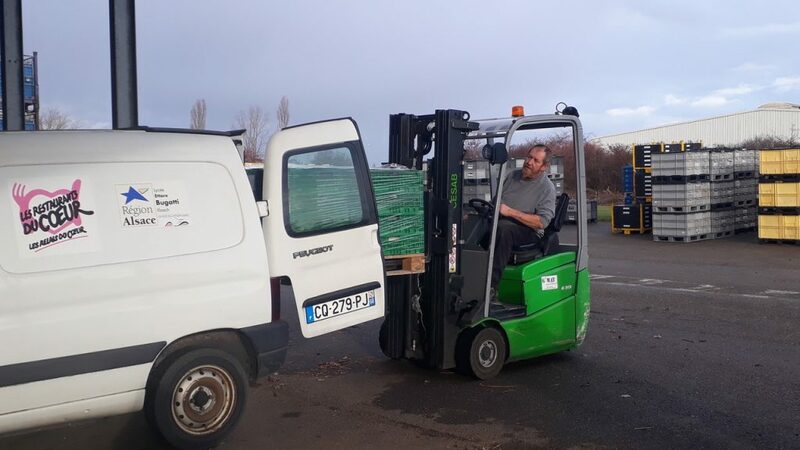 We had our first delivery of 2’400 soaps in France through the organization Restos du Coeur Alsace. These Socially Responsible recycled Soaps were given out to families in need within France. 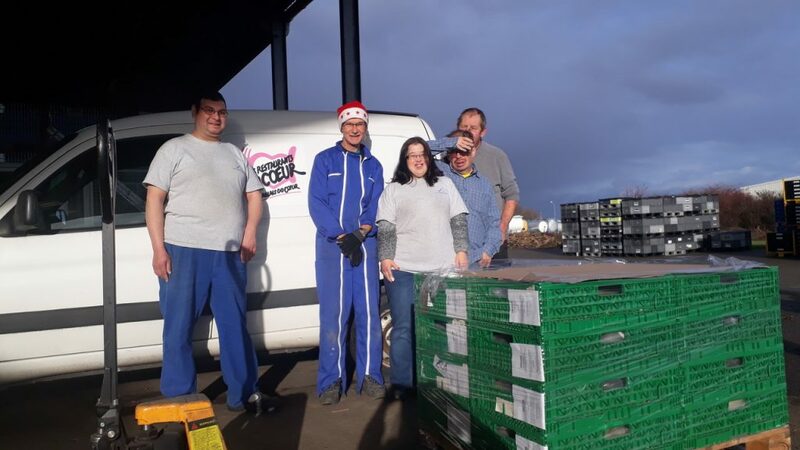 We are very grateful to Restos du Coeur and Adapei Papillons Blancs d’Alsace employees that have worked relentlessly to achieve our first soap delivery before the end of 2018.